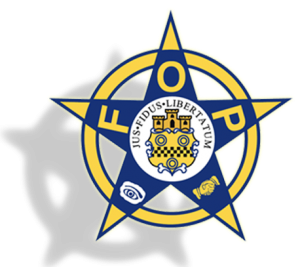 Baltimore City Lodge #3 FOP will be closed on July 4, 2017 in observance of Independence Day. The second Tuesday of every month is the Baltimore City Lodge #3 Fraternal Order of Police Board Meeting. The fourth Monday of every month is the Baltimore City Lodge #3 Fraternal Order of Police Membership Meeting. The fourth Monday of every month is the Baltimore City Lodge #3 Fraternal Order of Police Membership Meeting. 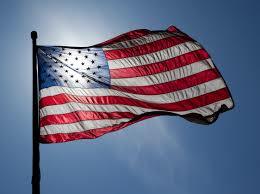 This month, it will be the third Monday due to the National Conference. 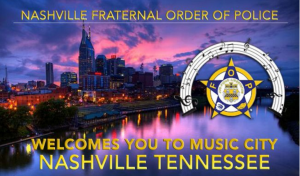 This year's National Conference takes place in Nashville, Tennessee. 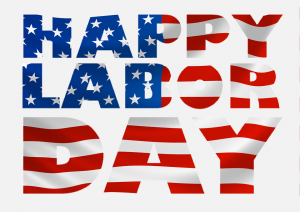 Baltimore City Lodge #3 FOP will be closed on September 4, 2017 in observance of Labor Day. 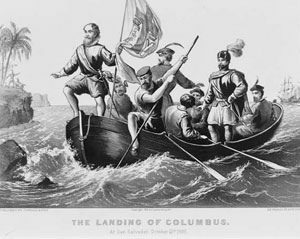 Baltimore City Lodge #3 FOP will be closed on October 9, 2017 in observance of Columbus Day.